JLL arranged the land sale to construct a 203,488-square-foot distribution and warehouse facility on the site. 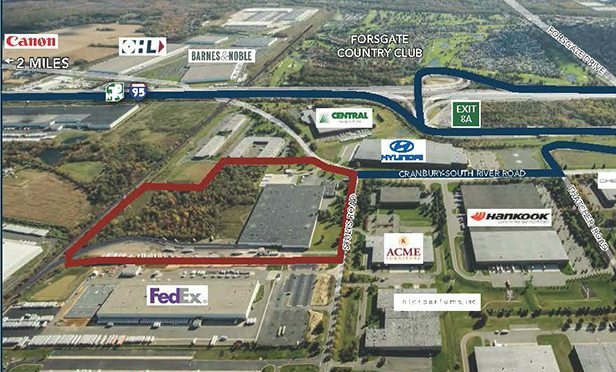 DAYTON, NJ—A joint venture between Accordia Realty Ventures and a separate account client of EverWest Real Estate Investors have started construction on a 203,488-square-foot industrial property at 85 Stults Road in Dayton, NJ. The luxury, rental-based senior community in Tiffany Springs will offer upscale residential options with country-club style amenities and services. The new 550-unit 3200 East Foothill project in Pasadena is targeting a residents looking for walkability.